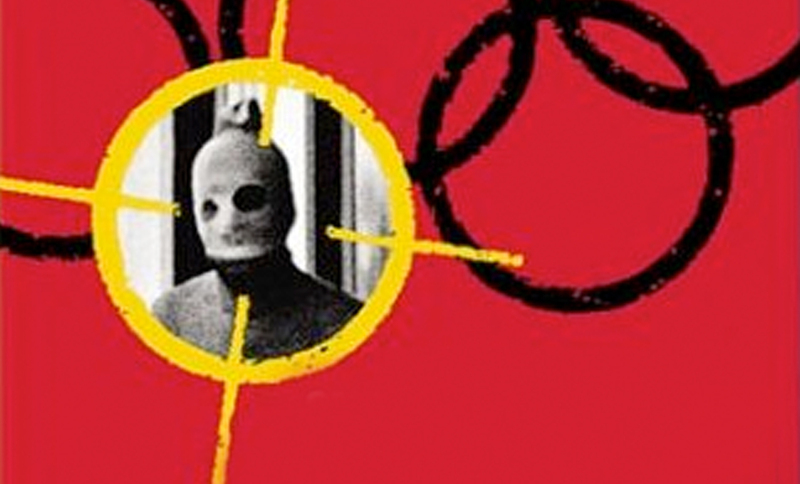 Craig Armstrong’s list of Oscar-winning films grew with this acclaimed retelling of the day extreme Palestinian Black September group took 11 Israeli athletes hostage at the 1972 Munich Olympics. One Day in September (1999, Passion Pictures) was directed by Glaswegian Kevin MacDonald, who brings together extraordinary archive footage with a stirring soundtrack to uncover the terrible detail of what happened during those fraught 21 hours in Munich. Armstrong joined several composers to contribute to the score. The film joined the Academy Award winner’s list for Best Feature Documentary in 2000, and bagged an Emmy Award for Best Historical Documentary in 2001.